A desire to help others. Give back to the community. Make a difference. Save lives. 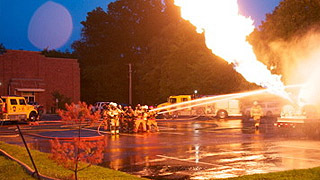 Experience it all by joining AFD as a volunteer fire fighter or auxiliary member. We need you. Your community needs you. Donations are essential for AFD to continue to provide superior service in our community. With your support, we can purchase much needed apparatus, gear and provide more training and fire safety education. 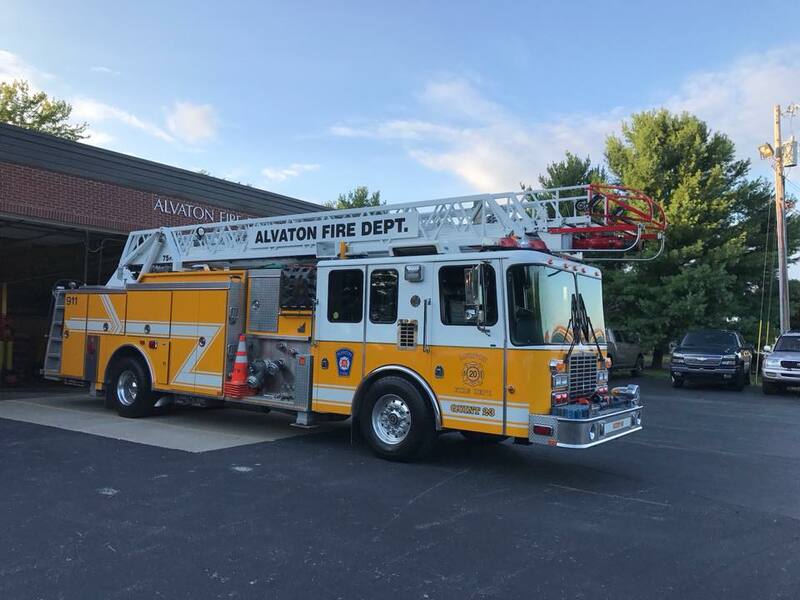 Alvaton Fire Department provides it’s community with three strategically located stations with excellent front-line apparatus. With three stations, we’re there when you need us. Please click here to see all of our current apparatus.